The shock-inducing cost of the government's planned new fleet of F-35 fighter jets is just the first in a series of planned defence expenditures that signal an era of military-spending unlike anything Canada has experienced since the Second World War. Canadians who are suffering "sticker shock" over predictions the fleet of F-35 fighter planes the government wants to buy might cost close to $30 billion have, quite frankly, not seen anything yet. Canada is entering a military-spending era unlike anything experienced since the Second World War. In just 10 years, our annual defence spending has more than doubled — from $10 billion in 2000 to $21.8 billion today — and is just getting into its stride. Let's put this in perspective. Between Afghanistan and military modernization, Canada has spent perhaps $30 billion more on defence than the norm in the past decade, and today, we spend at least a quarter more than we did during the last stages of the Cold War. The F-35, which has now become a singularly confusing election issue, has left most of us shaking our heads over the near incomprehensible nature of competing claims over costs. Will 65 Lockheed Martin fighters cost $9 billion, as the government keeps insisting, or $30 billion, as almost everyone else claims? And who any more trusts low estimates when it comes to armaments? 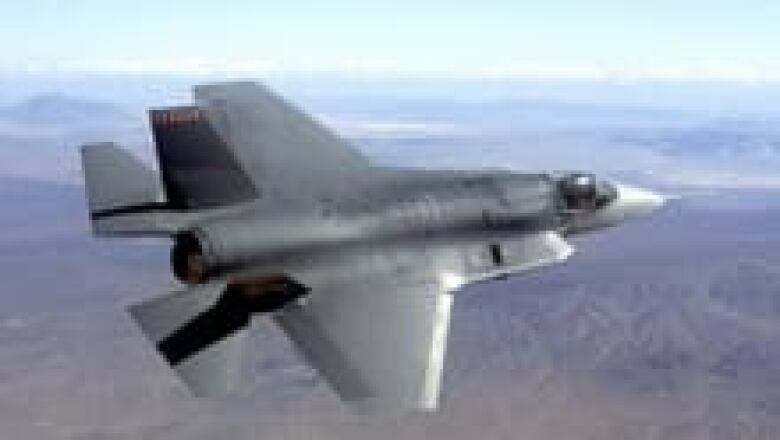 But let's forget the F-35 just for a moment and look to the bigger picture. For, apart from the fighter planes to buy, we're supposed to come up with another $40 billion over the next two decades to replace our 33 navy ships, including 15 surface warships, two major supply ships and six Arctic patrol ships. And let's not forget our battered army, which will need new equipment and lots of it after years in Afghanistan. More billions of dollars will be needed to bring it back to full readiness. I sympathize with those who think much of this increase has been justified, and I would hate to see our military returned to the demoralizing poverty imposed on it in the 1990s. But still, I also sense such peacetime budgets and new big-ticket weapon systems are starting to test public willingness to stay this course without a lot more persuading. These defence-friendly budget promises grew out of the Conservative government's Canada First defence strategy in 2008, which called for spending a gigantic $490 billion for total defence over 20 years. That total has since been reduced by about $40 billion, but it might still promise far more than governments may ultimately be able to deliver in an age of deficit finance. That's why the F-35 may well represent such a dangerous trap if the government has, indeed, miscalculated the price per plane. If costs run away on the F-35 and Canada is stuck with the bill, then this will threaten every other aspect of Canada's military. A pricing shambles will cause a budget equivalent of a 10-car collision, with shockwaves damaging programs down the line for new ships and infantry equipment. Not only will there be less of the rebuilding funds available for ships and tanks and armour, but public attitudes toward defence spending in general might cool in a hurry if the new planes seem fantastically overpriced. This may be especially true as most Western governments are now struggling to cut defence budgets — some, like the U.K. and Germany, very significantly. In my experience, Canadians are a bit of a contradiction when it comes to defence spending. Two situations tend to anger them: one is if they feel the forces have been neglected and run down; the other is if they feel new weapons costs too much. This makes every move to significantly rearm our military a squeeze play to come up with what will look like the best equipment available for the most bargain basement price — something the Harper government failed to do when it bypassed an open-bid process when shopping for a super-sophisticated new fighter plane. We are essentially taking the F-35 on faith. It's still just undergoing test flights, and despite government assurances, it's hard to predict what its off-the-assembly-line price will be. We don't know what we might have gotten had we gone with a plane from a competing manufacturer, because we haven't pushed to find out. This might be the greatest single budget gamble Canada has ever taken in peacetime. That's why it's a mistake to keep talking about the F-35 in isolation. The greatest risk here may be to Canada's aged navy, which is desperately in need of rebuilding. Any slowdown in ship replacement – quite likely if the F-35 goes well over budget—threatens to cripple this country's single most important strategic asset. The navy is historically the service "out of sight, out of mind" and has been shabbily under-resourced for most of its 100 years. Yet it is almost always the first service called upon in a crisis, and while the air force or army may stay home, the navy usually goes forth. Since 1990 alone, our ships have taken part in 15 international operations, ranging from arms embargo enforcement, counter-terrorism actions and anti-piracy patrols to rescue and humanitarian missions. It protects 240,000 km of coastline and is our chief defence as a major maritime power in an age when sea power is still the main security guarantor of the global economy. 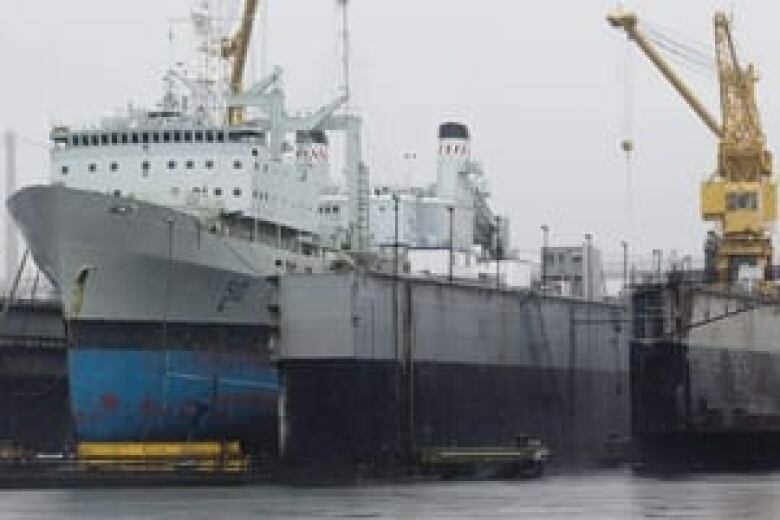 To its credit, the Harper government has launched a national shipbuilding procurement strategy to prepare for a steady stream of ship construction in at least two major yards over 30 years. All of the navy's major warships — three destroyers and 12 frigates — will be replaced with a single class of ship, and two long-promised joint support ships will finally be built after years of delay. The $40-billion, 30-year program also promises to have a dynamic effect on Canadian shipyards, which will "be humming like they haven't hummed since the Second World War," Defence Minister Peter MacKay vows. How ironic, then if the rush to get the F-35 by 2016 leads to an enormous budget miscalculation that comes to overshadow and damage what is almost certainly an even more important and far-reaching naval initiative. That's why it's not just civilians upset that the planes could end up costing more than $100 million each, but it makes a good many people in uniform nervous as well.